Elaborately designed, the HTML5 Chat not only boasts a user friendly interface and uncomparably video quality but also enriches its administration for both admins and moderators. Admin can define Achievement Level either for the chat users or for the performers. 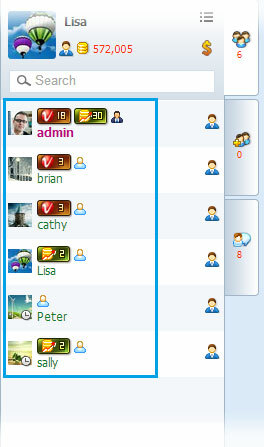 Each level has a special icon and name in the html5 client for 123 Flash Chat. 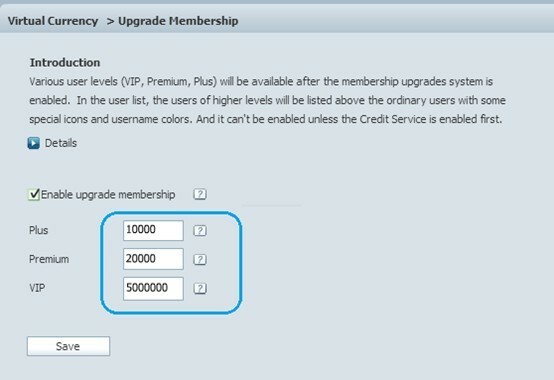 HTML chat admin can define the membership levels of the paying users by his own: names, name styles, required credits to upgrade, and privileges, etc. 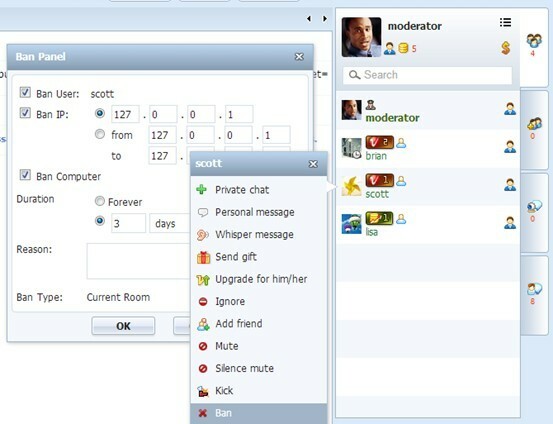 Moderator can ban users now, but only in his own room; It is with the Ban Per Room function: this kind of ban action is limited to one room only and a moderator is capable of doing so. 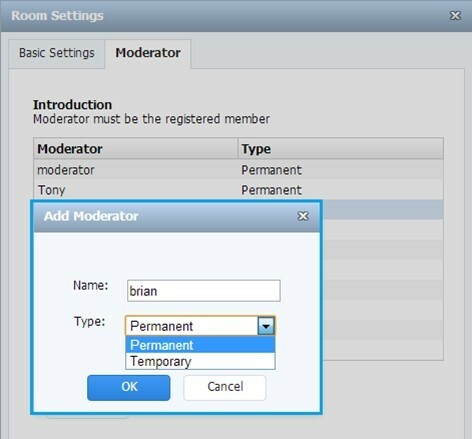 Moderator can be temporary now as well for the HTML client; You can assign a temporary/permanent moderator per room, temporary moderator will lose power once leaving a room. Note: All above features rest with HTML5 client.